Brittany Hennessy is a communications professional with a strong background in branded content, influencer marketing, talent management and social media. She currently serves as the Talent Director in the Hearst content studio where she casts celebrities and social media influencers in campaigns for Cosmopolitan.com, Elle.com, HarpersBazaar.com, MarieClaire.com, Esquire.com and other digital brands. Brittany was previously the Associate Director of Social Strategy & Influence where she has led successful influencer campaigns for Travel Channel, SPIKE, David's Bridal, StarKist, STX Films (The Gift), and more. 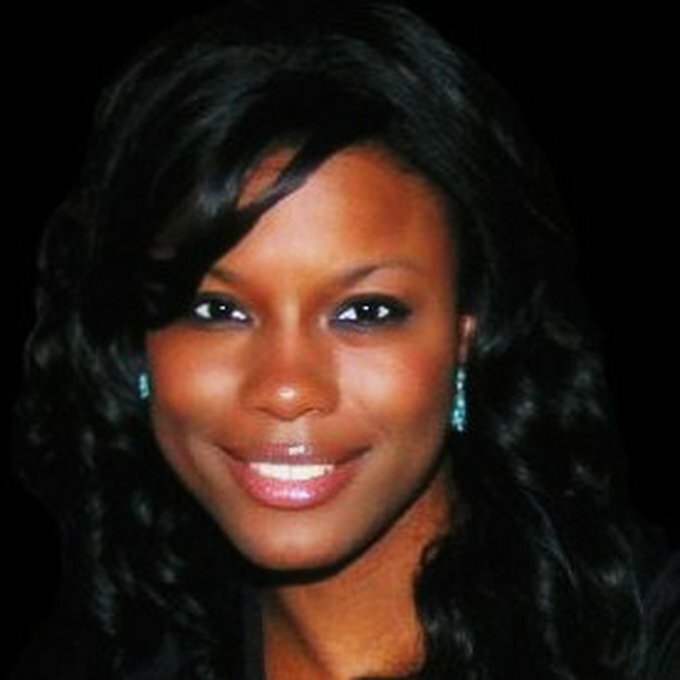 Prior to that she served as the Brand Director of Lucille Roberts Gyms where she re-branded the organization, redesigned the website and blog, dramatically increased their social media presence, created Lucille Roberts Radio with celebrity DJ Lindsay Luv and thefuture.fm, and introduced them to paid social on Google search, Facebook, Twitter and Foursquare. She is the Vice-President of Student Affairs for New York Women In Communications, Inc. where she plans the annual Ladies Who Laugh charity fundraiser and the annual Student Communications Career Conference. She also curated the #NYWICImustreads from May 2012-May 2015, a roundup of the best links for women in communications. Brittany has also served as an influencer for Bacardi, GAP, Nivea, Svedka, popchips, Vasline, Borgata Hotel Casino & Spa, Comedy Central Roast, VH1 Hip-Hop Honors and was a social media captain for Super Bowl XLVII.